Research says 50 percent of U.S. mobile subscribers own a smartphone and an accelerating number of those folks rely on the device for everything from banking and driving directions to entertainment, shopping and dining. With the Sparta’s Pizza & Spaghetti mobile app, ordering your favorite food to-go has never been easier. Simply open the app, browse the menu, select your items, and voila! The pizza lovers in Bothell now receive Sparta’s Pizza & Spaghetti notifications directly to your mobile about their exclusive deals. For Sparta’s Pizza & Spaghetti, apps can be a cost-effective tool to stand out in a crowded marketplace and jumpstart sales. Also, by installing Sparta’s Pizza & Spaghetti Mobile App, it tip and save your account info as well as Android Pay for easy checkout. Sparta’s Pizza & Spaghetti Mobile App is like having a Sparta’s Pizza & Spaghetti’s store in your pocket, anywhere at any time! It’s fun and interactive and puts you in control! With plenty of unique taste of pizza combinations, the Sparta’s Pizza & Spaghetti Mobile App takes ordering to the next level. 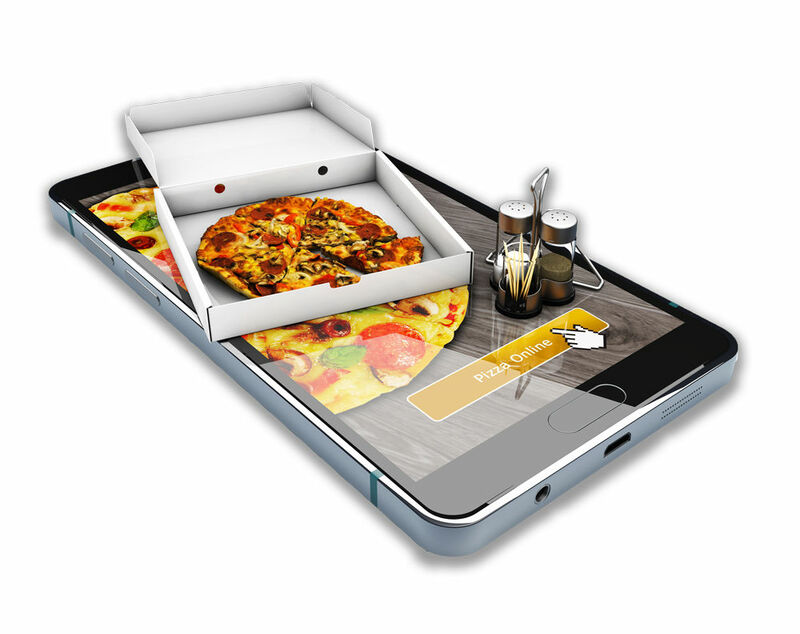 Browse through all the products on our pizza catering in Lynnwood menu, customize your own pizza, design your order, choose pick up or delivery and best of all Track your order from the store to your door with the live Sparta’s Pizza & Spaghetti Mobile App. Join their Sparta’s VIP Club to receive great deals and other information! By checking “Join Our Mobile VIP Club” you agree to receive mobile alerts.